Welcome to Randy Marion Subaru! We are the premier NC Subaru Dealer for the Lake Norman region. Located conveniently in Mooresville, NC off Highway 150. Here you'll find all the information you need to make an informed purchase of a new Subaru, or used car at our Mooresville car dealership. Stop by Randy Marion Subaru where you'll get a great price and great service! Have questions? Give us a call!. We offer the full line of Subaru cars including the new 2018 & 2019 Subaru Outback, BRZ, Forester, Legacy, Impreza and Crosstrek in Mooresville. Our latest addition to our Subaru lineup is the All-New 2019 Subaru Ascent SUV with 3-row seating. Browse our new inventory page for the new 2018-2019 Subaru in Mooresville that fits your needs. Are you in the market for a quality pre-owned vehicle instead? Check out our large inventory of used cars in Mooresville and come visit us at the Randy Marion Subaru used car dealership at 301 West Plaza Drive, Mooresville, North Carolina. You can also browse our variety of pre-owned vehicles online that are sure to meet various driving styles. Let us help you find the vehicle that is a perfect match for you. Looking for a car loan in Mooresville? Come speak to the experts at Randy Marion Subaru. By working with lenders and understanding your needs, we can create customized loan and lease programs suited to your situation. Our finance department can adjust variables to make sure your loan will fit your lifestyle. The term can be extended to lower monthly payments, or you can pay a little more to shorten the duration of your loan. Call us or stop by to speak to a financial representative. When you are in need of auto repair in Mooresville, Randy Marion Subaru is the place to go. We offer a wide range of car repair and auto services for the Mooresville area. 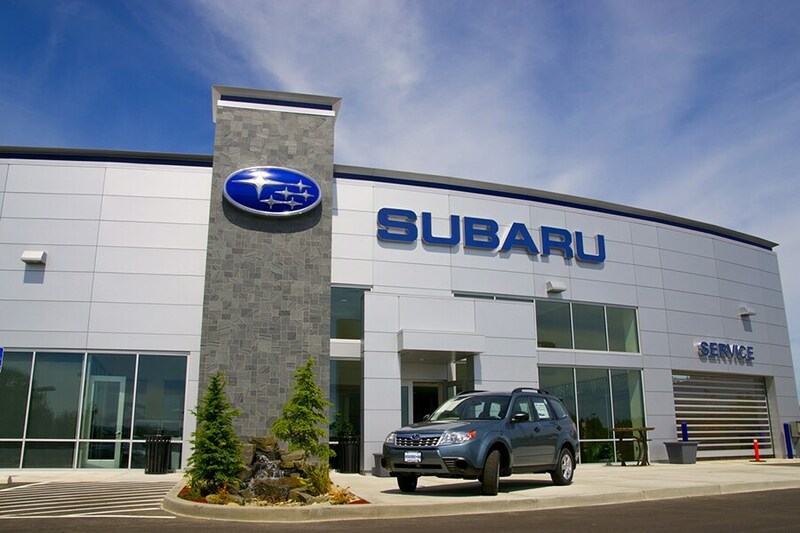 Our staff of highly trained auto mechanics is ready to take care of your Subaru today. We will repair your vehicle quickly and correctly so you will not have to return to our Mooresville dealership time after time. We also have a large department of auto parts in Mooresville to get you the car parts you need for your Outback, Forester, Legacy, Impreza, Crosstrek, or other model. Dress up your vehicle with auto accessories from our Mooresville auto accessories department too. See one of our new or used cars in person by visiting our Mooresville dealership at 301 West Plaza Drive, NC. Give us a call at (704) 663-4994 with any questions, and check out our about us page. We are looking forward to serving your automotive needs.